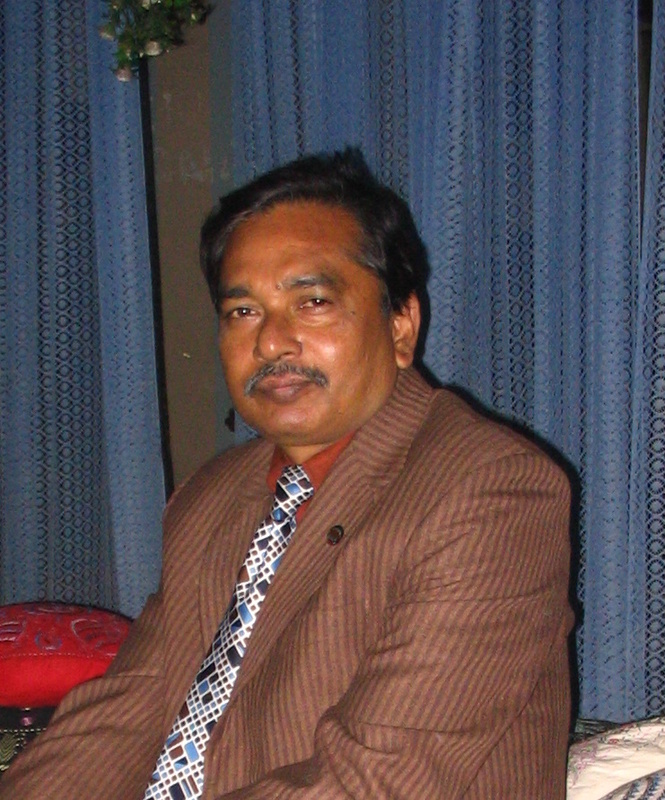 Prof. Mahbubur Rahman from the heritage room Rajshahi will visit the Netherlands in december 2008. Among other things he will attend a congress of the IISG in Amsterdam. Members of the BARM group will meet prof. Mahbubur on monday december 22 in Rotterdam Municipal Archives.